Turn the tables on space invading furniture. 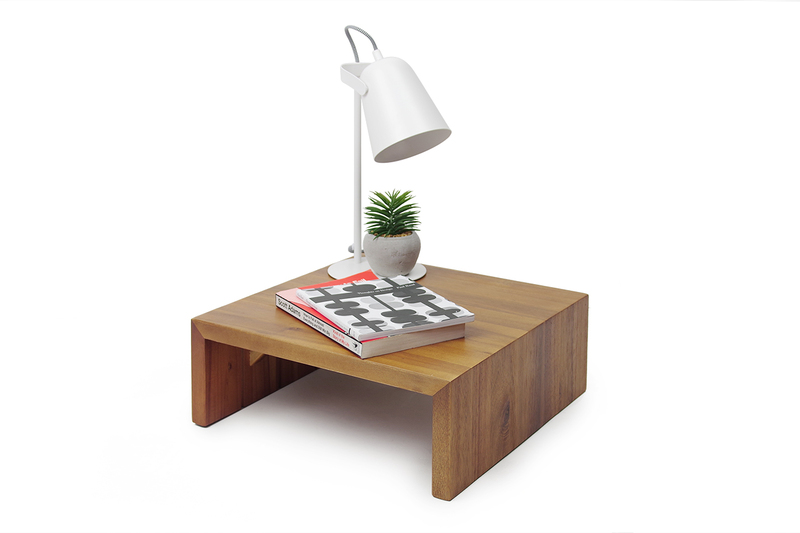 Ideally designed to complement our Acacia Platfrom Bed Bed, this low level pair of tables sit perfectly alongside your sleep space. 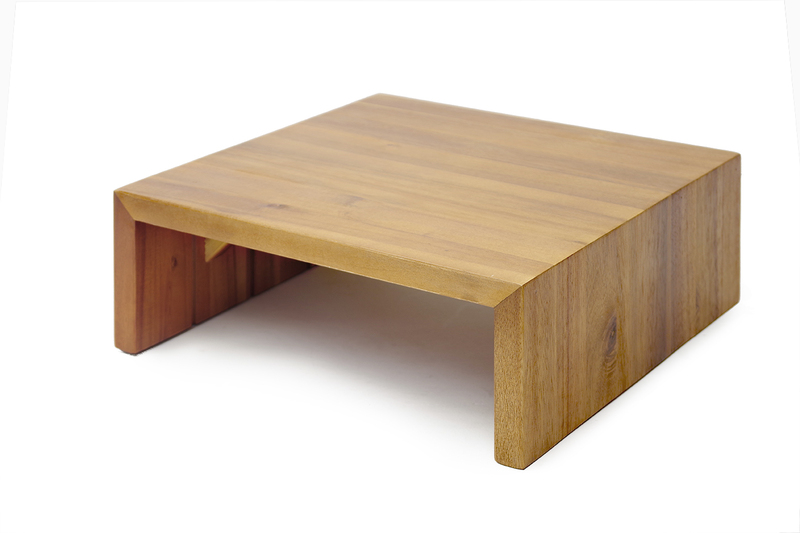 Made using solid acacia and with no assembly required these neat tables will come in very handy. Price is for a pair of tables.